Get the chance to explore Dalí’s famous triangle and its surroundings by bike and have a magic taste of this area! An unforgettable seven night tour that will take you right into the world of this surrealistic artist. Salvador Dalí, the flamboyant pioneer of Surrealism and arguably one of the greatest artists of the 20th century, was born in Figueres on May 11, 1904. Throughout his life and despite having a career that took him all over the world he always returned to the Costa Brava. The place he made the magic happen. 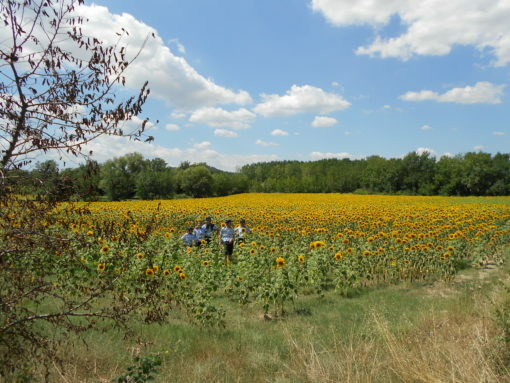 Enjoy the Catalan counties of Empordà and Gironès, famous internationally for their stunning, unspoiled countryside and delicious, traditional cuisine. 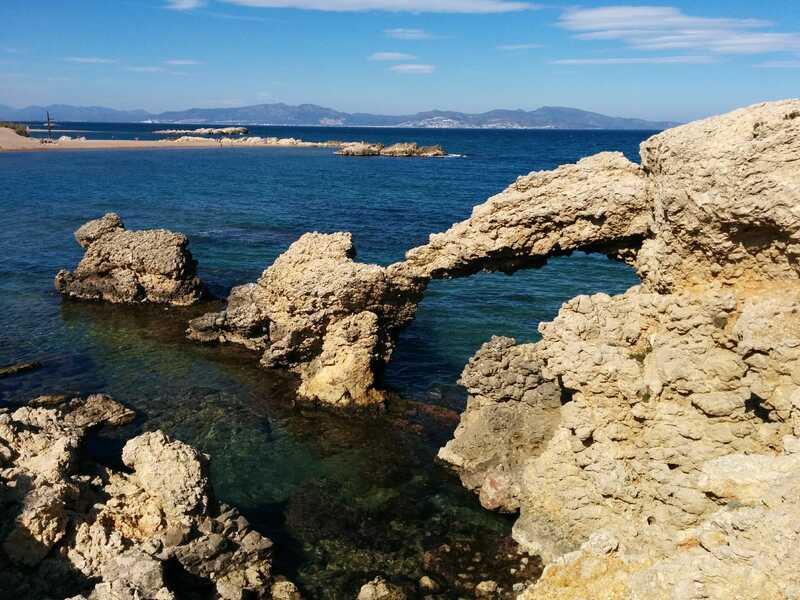 Visit the dreamy Gala’s castle in the charming little village of Púbol and the world famous surrealistic treasure of Dalí’s museum in Figueres. 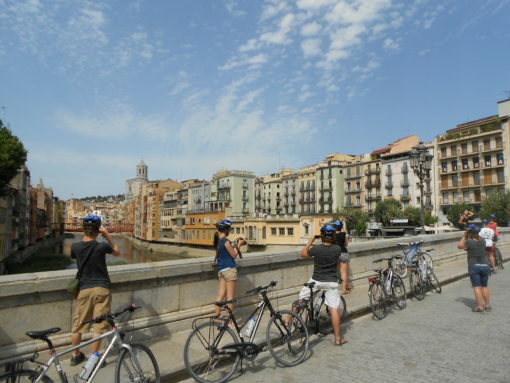 In addition, have pleasant beautiful rides through many of the unique fishing villages and ports along the Costa Brava and the rolling hills and secluded rural houses of the interior. 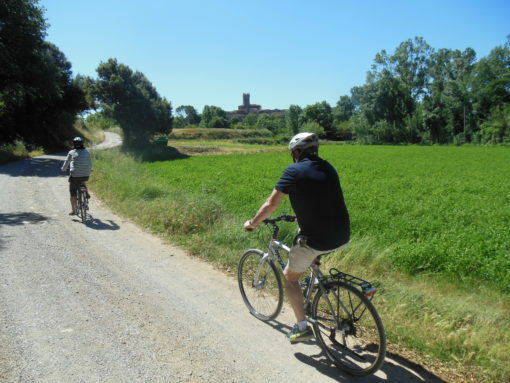 The daily rides are between 27 to 50km, allowing you some easier days to give you time to visit and enjoy the sights with some more challenging days in-between. You will be provided with route books, giving you all of the required information about the rides and the area you are in. 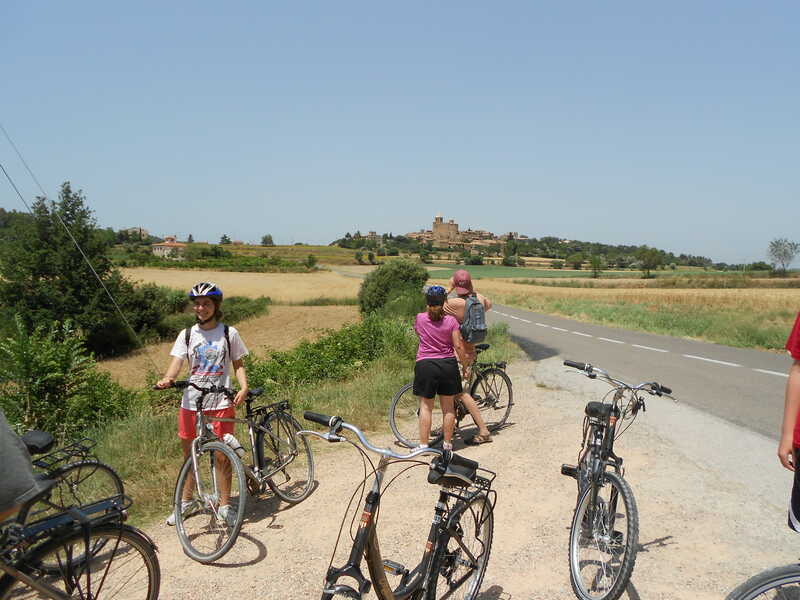 These include helpful maps and the latest cycling GPS satellite navigation to get you to your destination. The first day of the tour and riders follow half of the Greenways, a dedicated cycle path. An easy day, with very straightforward navigation. 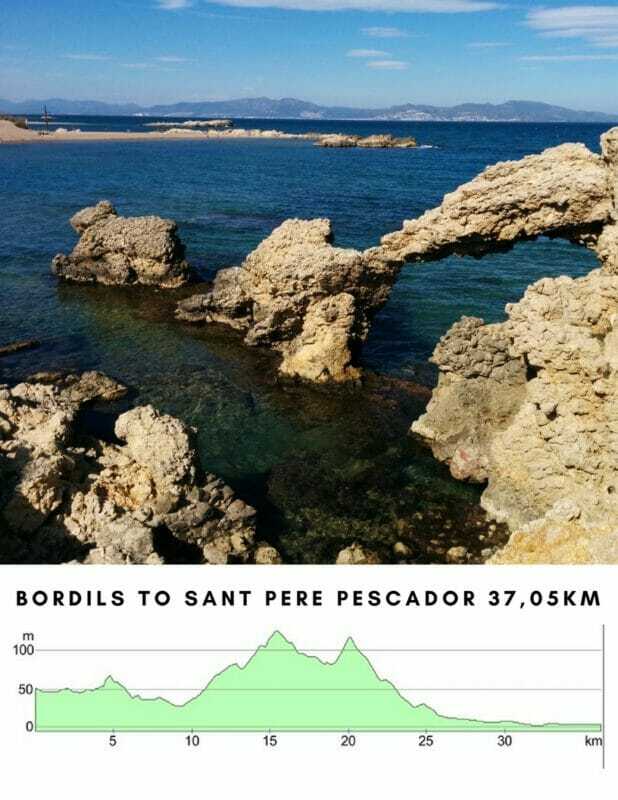 The ride will conclude by the beach in the old fishing village of Sant Feliu de Guixols and after a walk along the promenade, it is recommended to watch the sun set, while embracing the exceptional Mediterranean sea. Guests will stay in one of our carefully selected seaside hotels located minutes from the beach. For day two on the bike, riders follow the route north along the Costa Brava coast, passing into the northern part of the Empordà county which contains famous picturesque hilltop medieval villages and secluded coves and bays. 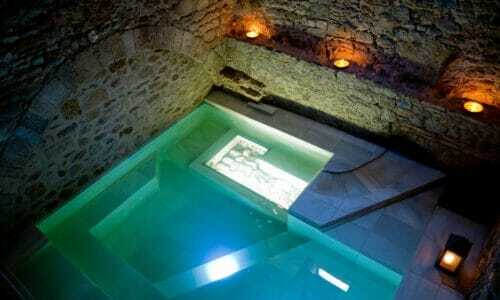 Guests will stay in the exclusive and fashionable sea side town of Calella de Palafrugell. This ride continues to take riders north, cutting inland and passing through one of the most unique and incredible landscapes in Europe. The countryside littered with ancient stone houses and castles, one of which was bought by Dali for his beloved wife Gala and is maintained now as a museum, in the tiny village of Pubol. 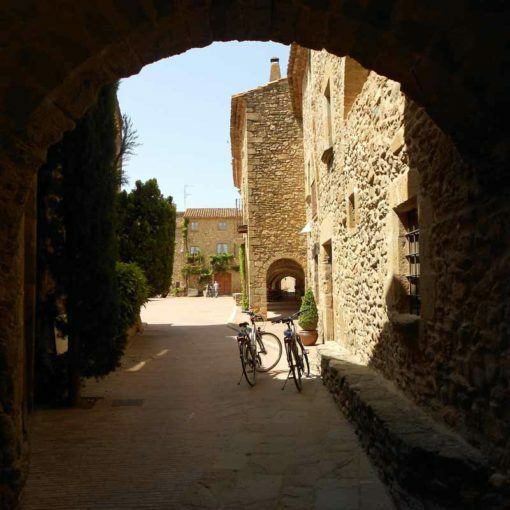 Guests will stay in a family run farmhouse accommodation a few kilometres from the castle museum and enjoy a properly home-cooked Catalan meal. The fourth day on the bike takes riders north again deep into the wine and olive groves of the Alt Empordà. The day will come to an end by riding along the beach road past the Greco-Roman city that gives the region its name, Emporion where the Romans introduced wine to the peninsula! Guests will stay in another beautiful farmhouse accommodation a short distance from the wide sandy beach of Roses bay. 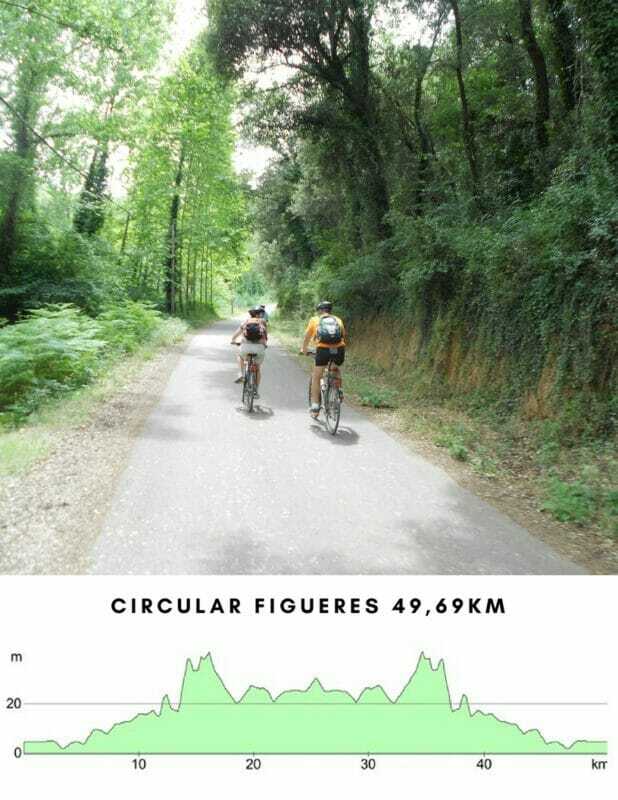 Today's ride is an out and back route on some of the best and quietest of the lanes in the county, en-route to the world famous Dali Museum in the City of Figueres. 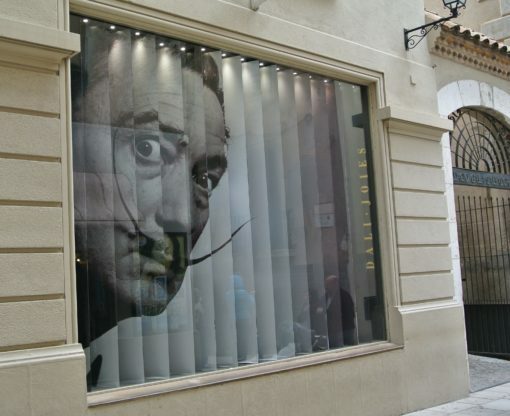 The Dali Museum is Dali's legacy and gift to the town. The route is very easy which will allow you plenty of time to enjoy the museum and gather some insight into the mind of the unique artist. This is the final ride of the week in Catalonia and it's a tough one. 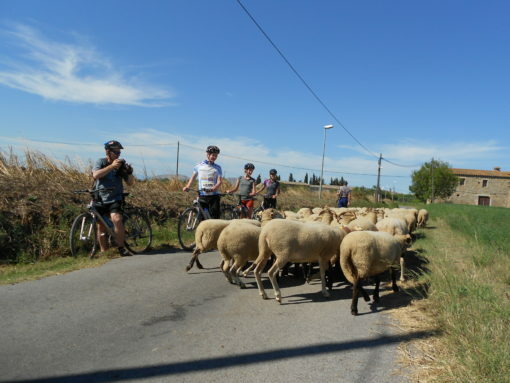 The ride ventures back to the south of the Emporda county and to do this riders have to cross the area of Les Garrigues Grans. This is a protected heath land area which forms the foothills to the Les Gavarres mountains. 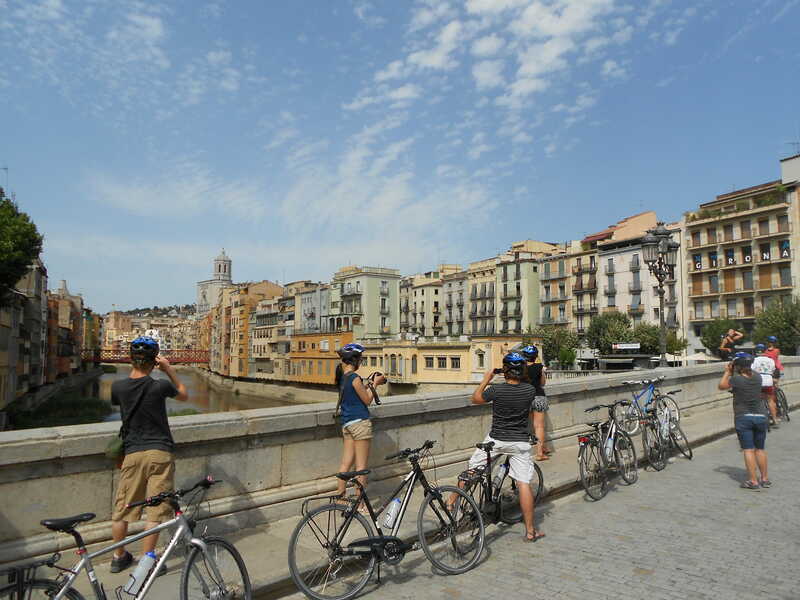 This ride finishes with a short train ride into the city to avoid the large and busy roads around the town. 7 nights in hotel and farmhouse. 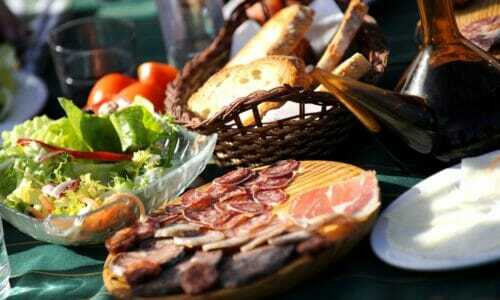 Breakfast and 1 evening meals. 6 rides route books, maps and GPS. 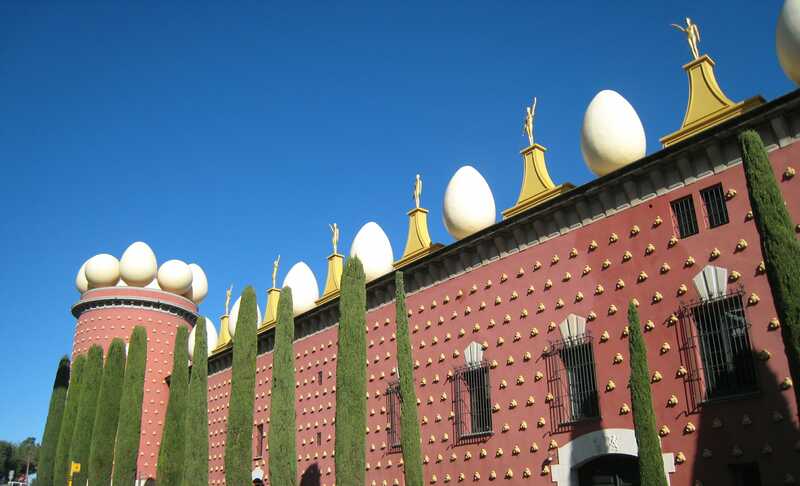 Entry to the Dalí Museum (Figueres).